One sunny morning your family is making delicious eggs and pancakes for somebody’s birthday and leave home to drive to the family friendly amusement park. Everyone is excited and is preparing for a big day filled with fun. In fact everyone is so excited that the house keys have accidentally been left inside of your home, meaning you will be unable to get inside when you come back from the park. 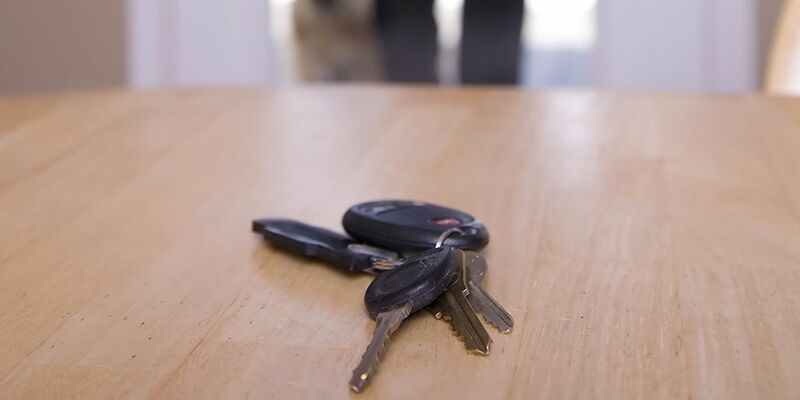 Although the circumstances that cause this unfortunate scenario can vary extremely, we all have found ourselves misplacing our keys at one time or another and getting locked out. There is no need to worry about a house lockout because there will always be an easy solution for you. Call a locksmith in Spokane WA. You can even still enjoy your day at the amusement park by setting up an appointment and meeting the locksmith at your home for the lockout service at the time that you had decided. You may be worried that having someone intentionally break into your home will ruin your locks and physical security. This isn’t true. However, sometimes a Spokane locksmith will encounter a high security, strong locking mechanism. At these times during a house lockout, it may be required to drill through the lock in order to get you back inside; however, afterwards your local locksmith in Spokane will install a new lock in place of the drilled one. This is to ensure that your security remains at least as reliable as it had been or you can choose to have a higher grade lock installation instead. You should know that drilling into the locking hardware is the last thing that your residential locksmith in Spokane WA will attempt in order to get you inside. Initially he or she will use tactics such as picking or bumping which are ways to manipulate the lock without causing any noticeable harm or functional damage to your locking hardware. No matter what door you have found that you are locked out of, a certified locksmith in Spokane can assist you in getting to the other side. If you are locked out of an internal door, entryway, commercial door or even an emergency door: our Spokane locksmith technicians got you covered.